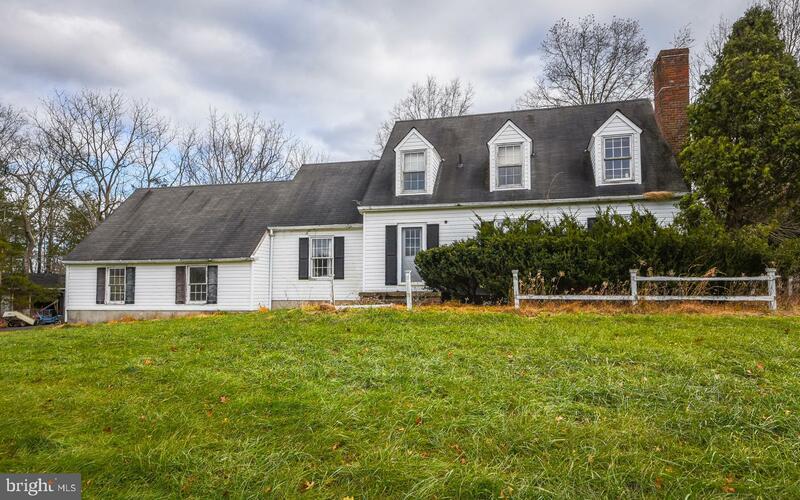 Beautifully set upon a hill in the heart of Tinicum Township near the heart of charming Ottsville, this lovely 4 bedroom, 2 1/2~ bath cape-style home will welcome you from the moment you arrive. 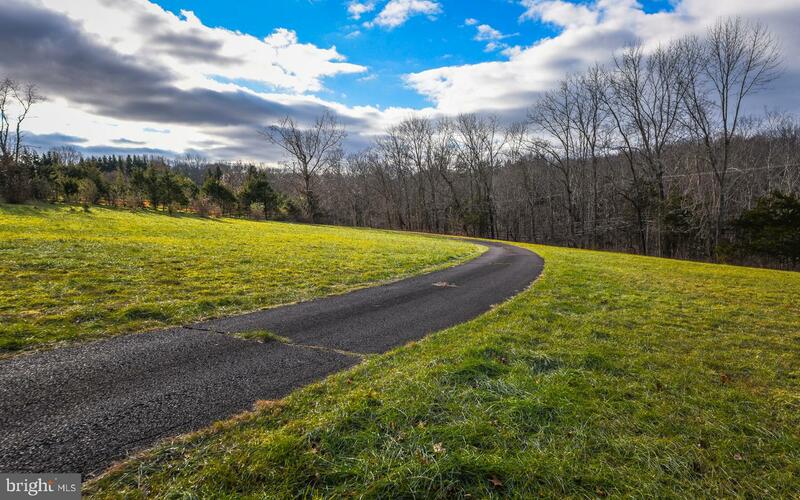 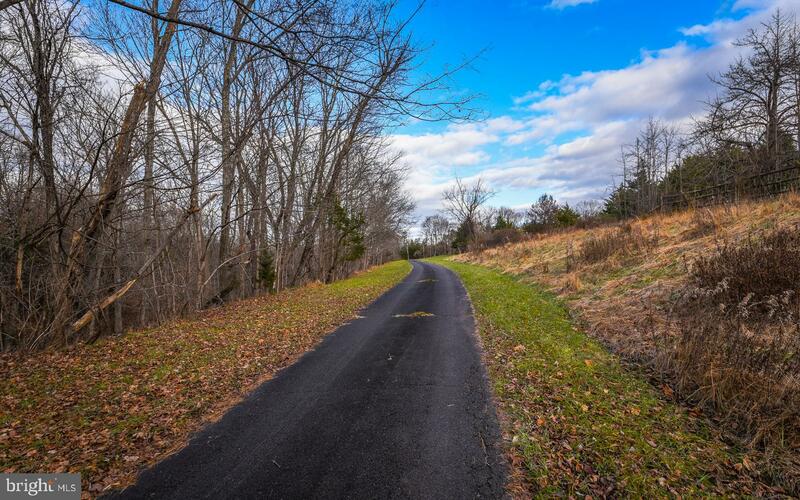 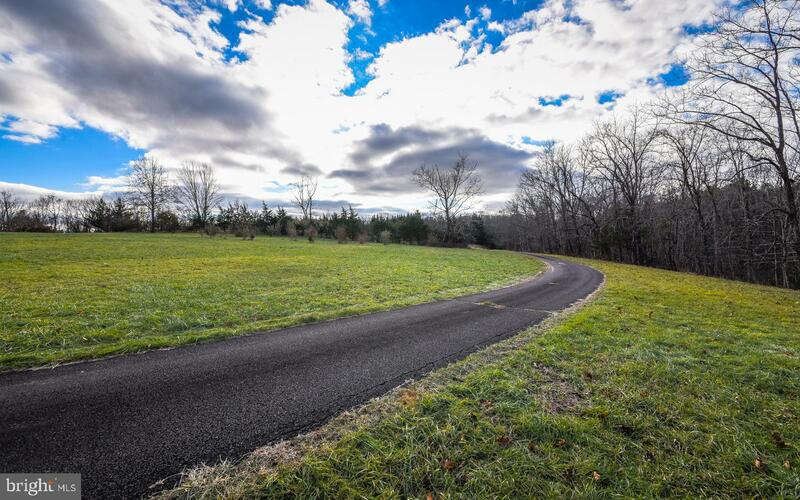 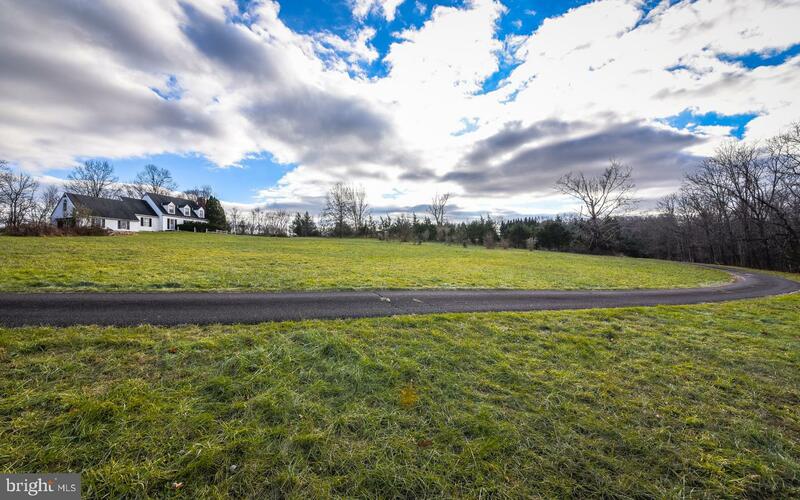 Following the winding driveway, gaze out towards 12+ acres of rolling hills, tall trees and scenic Bucks County beauty as your evert day thoughts collide with private serenity. 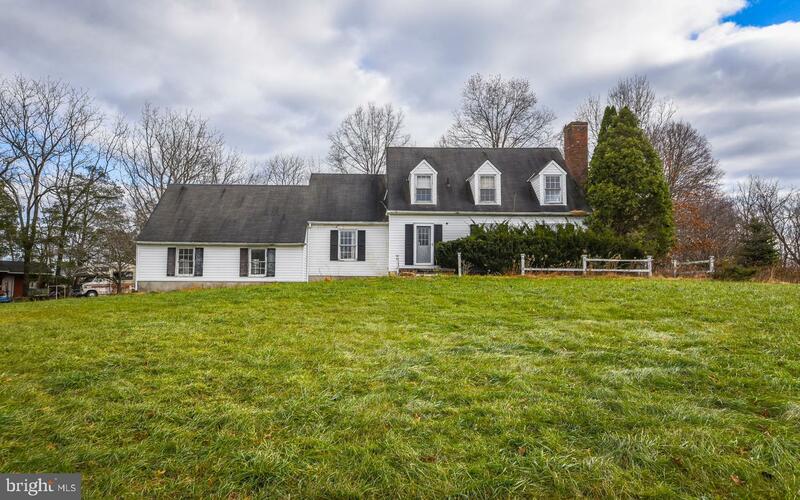 Bring your dreams and plans- this GEM is waiting for you! 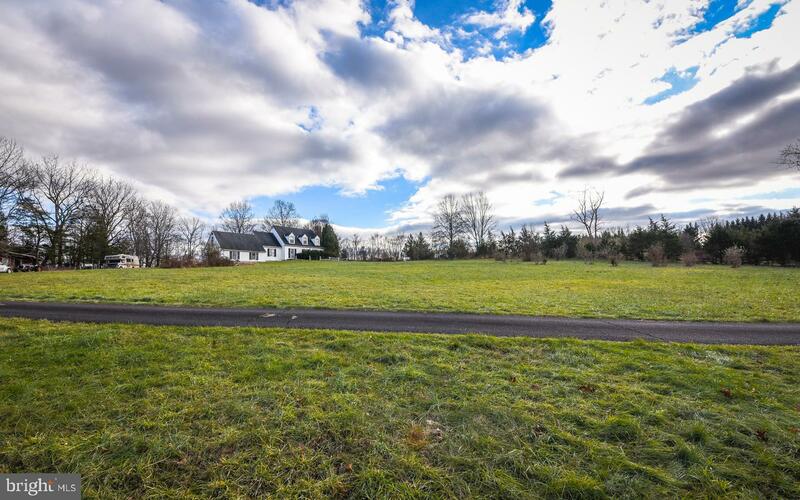 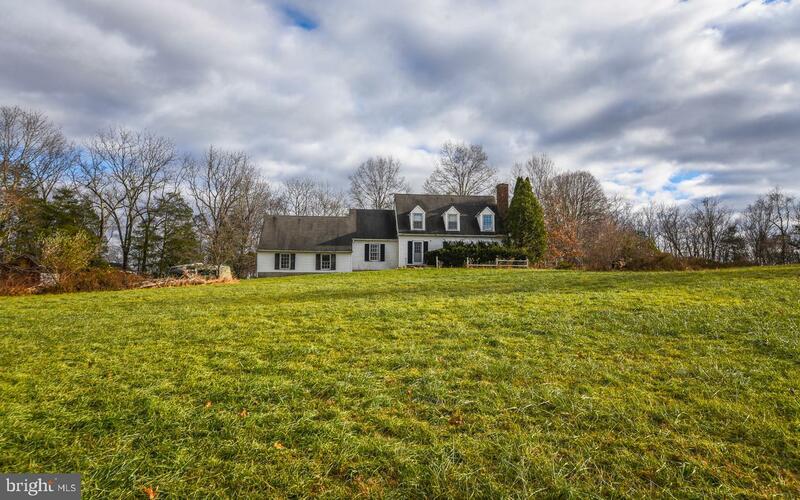 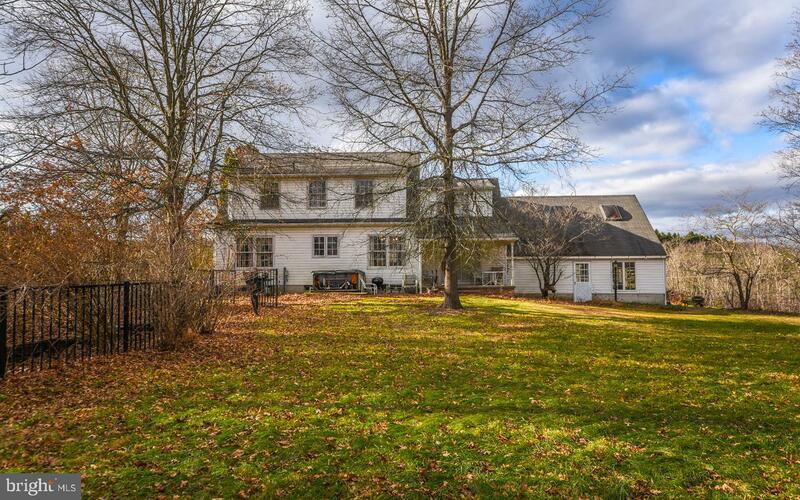 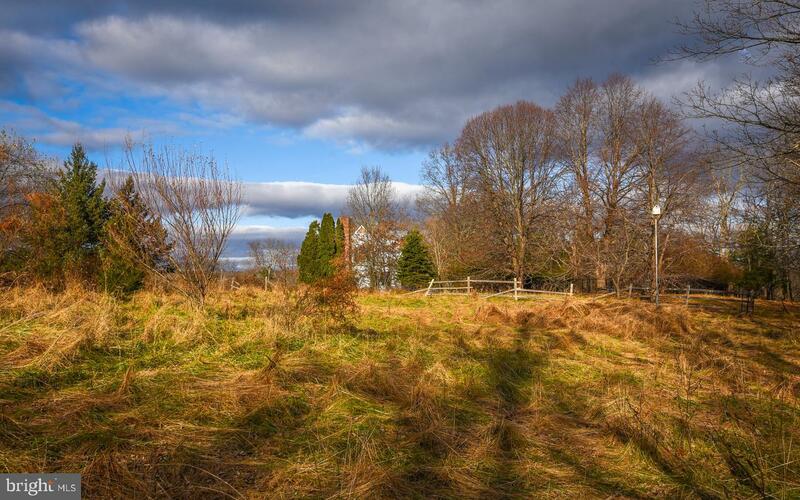 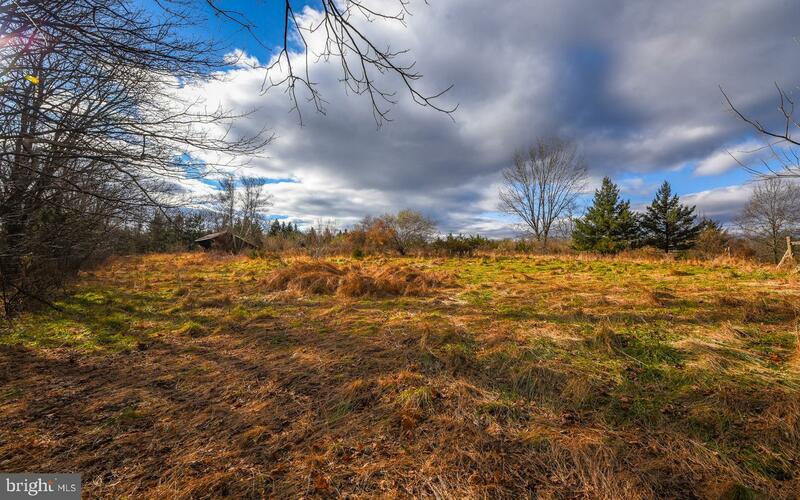 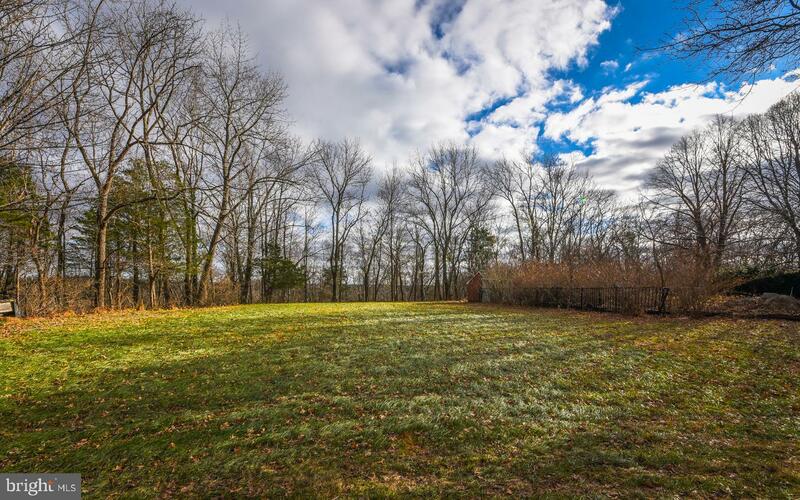 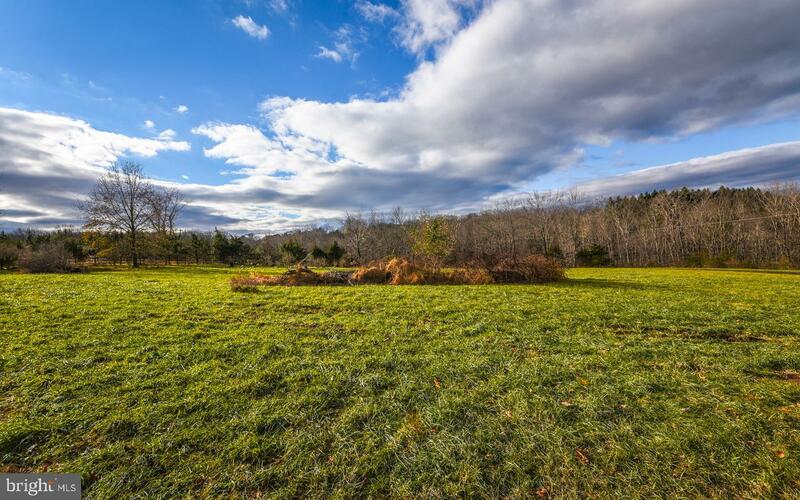 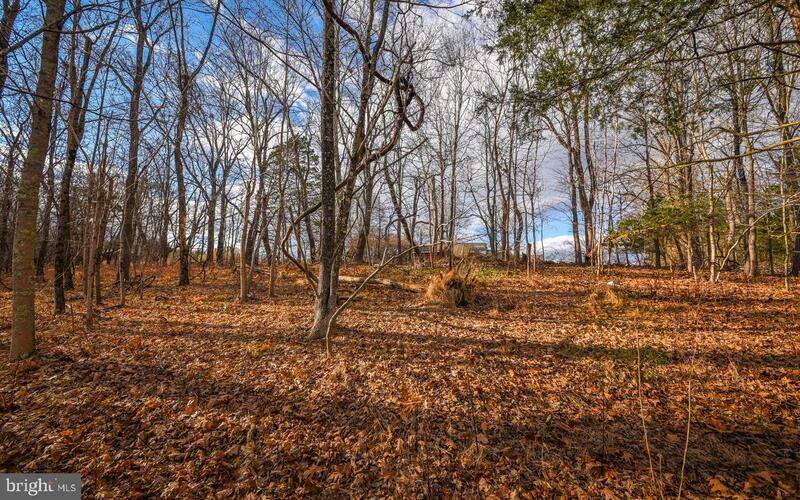 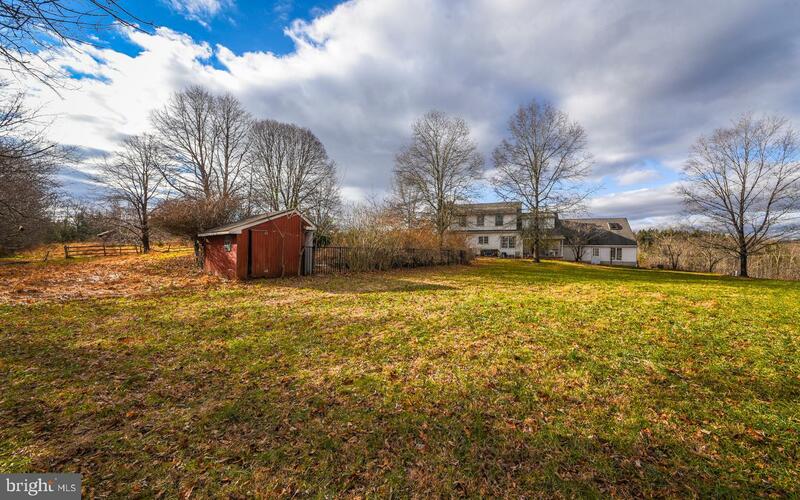 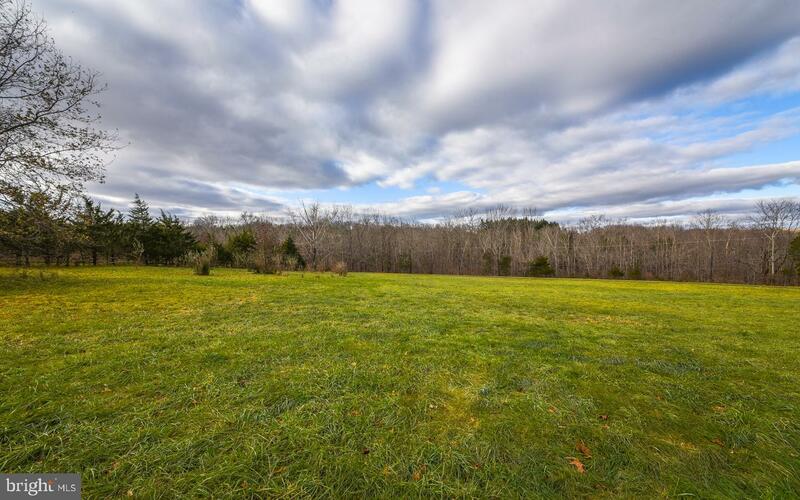 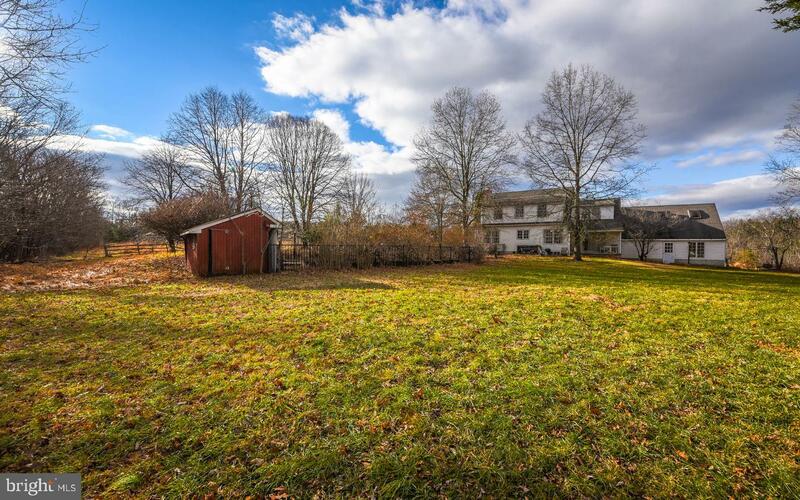 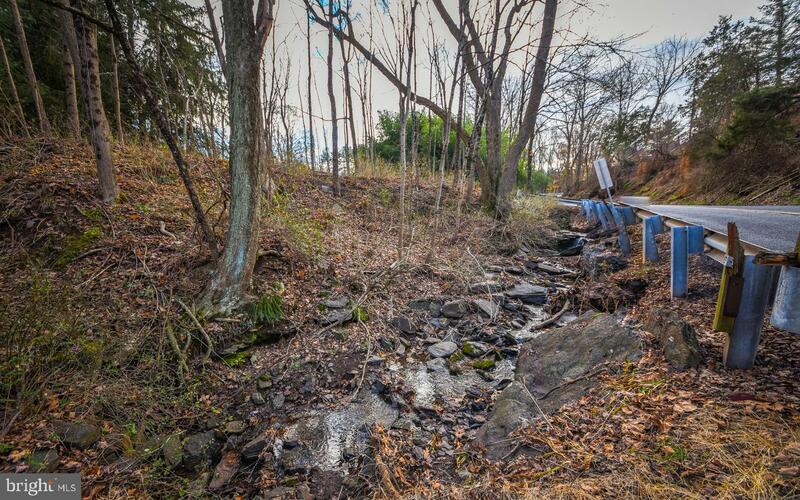 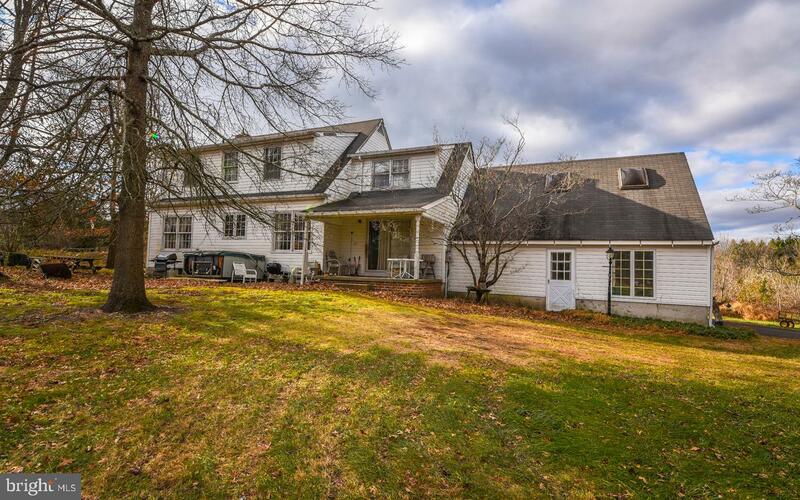 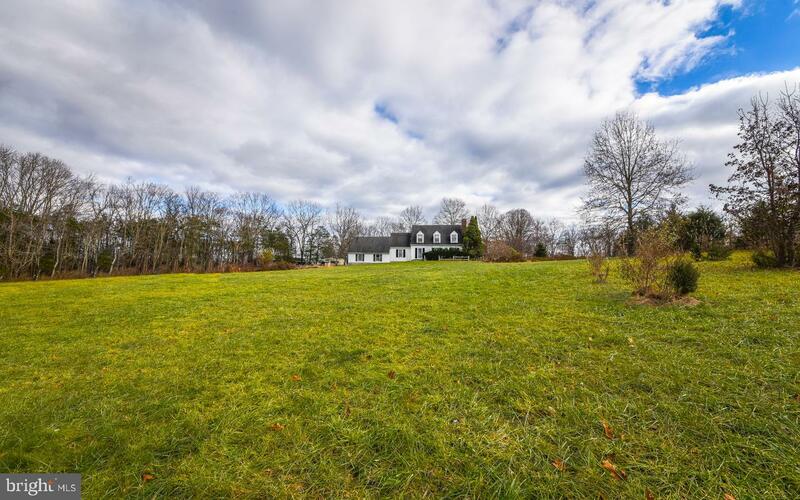 Complete with an in-ground pool, picturesque privacy and conveniently located less than 80 miles to Manhattan and 50 miles to Philadelphia, this Bucks County diamond in the rough will truly gleam and sparkle with a little love and TLC. 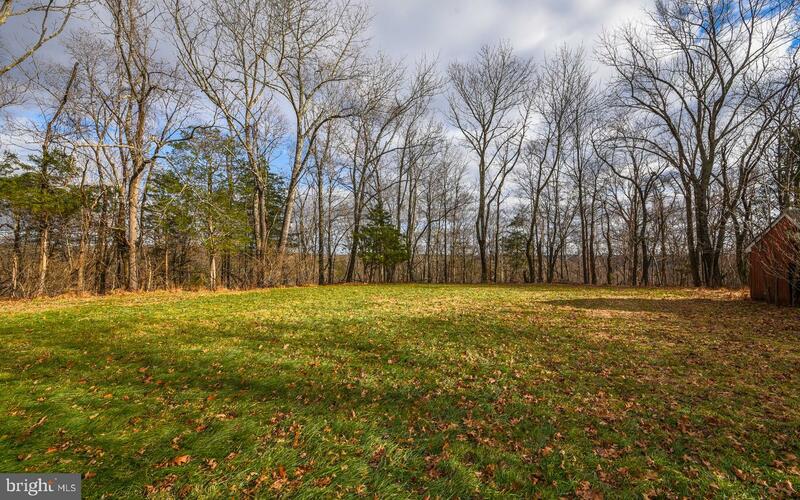 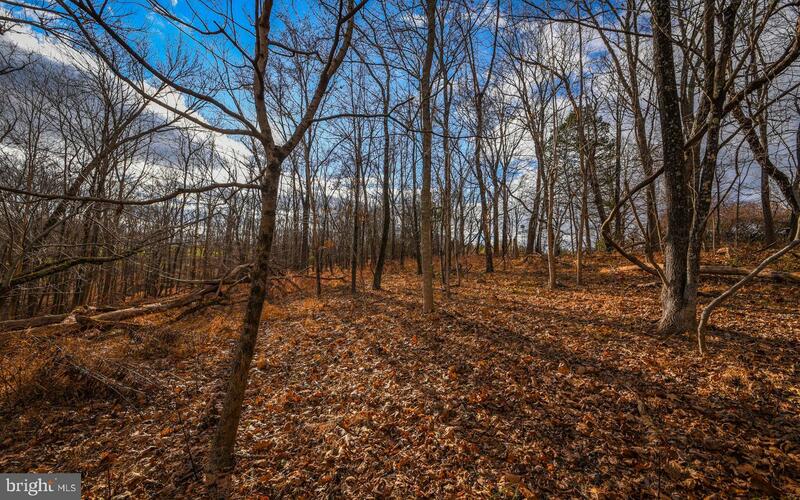 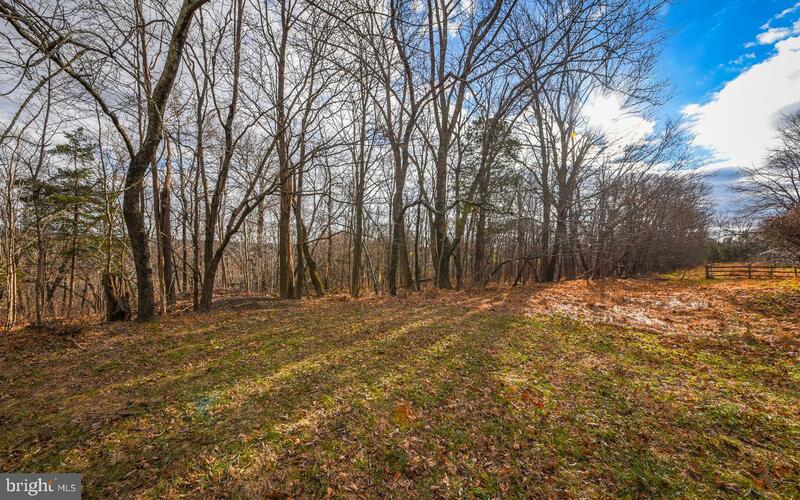 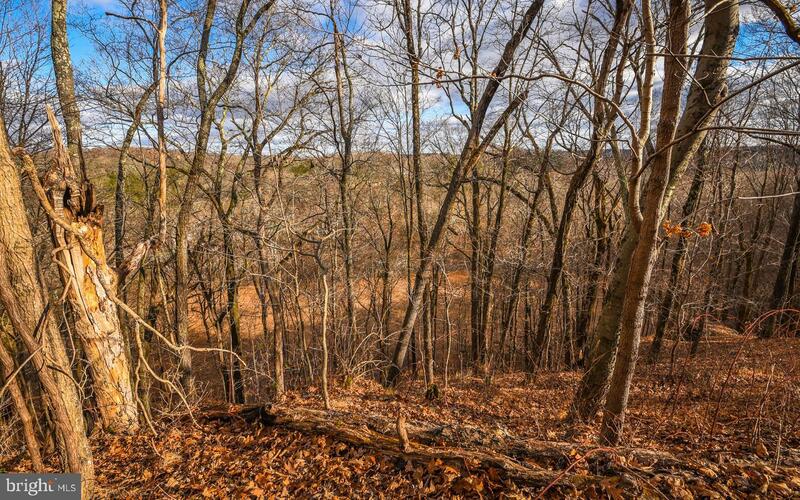 Make 681 Geigel Hill into your own personal paradise!